Dr. Nadia Rahman of My Clear Eyes advocates a clear healthy eyesight philosophy. 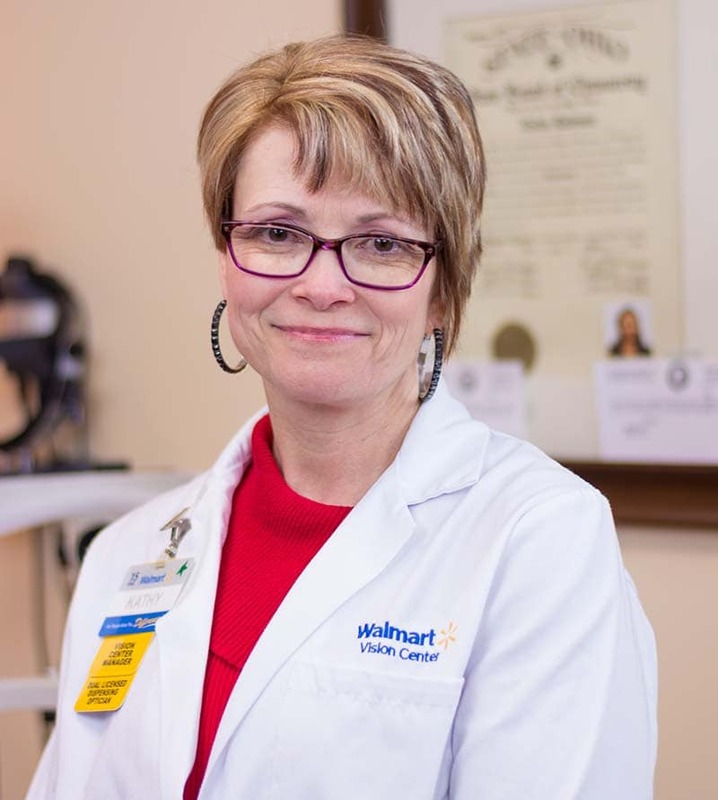 Her goal is to consistently implement these values in daily practice to provide patients with the best eye care in Eastlake, Mentor, and Willoughby. Everyone needs healthy eyes and clear vision! To achieve this, you need to get regular eye exams. 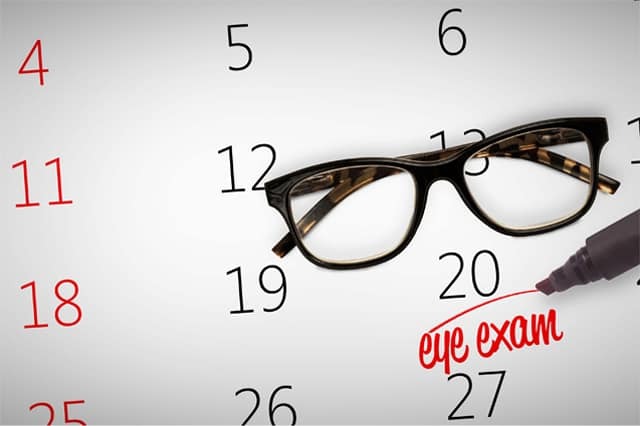 At My Clear Eyes, a routine eye exam involves testing for prescription contacts or spectacles and checking your eyes for common eye diseases, assessing how your eyes work together as a team, and evaluating your eyes as an indicator of your overall health. 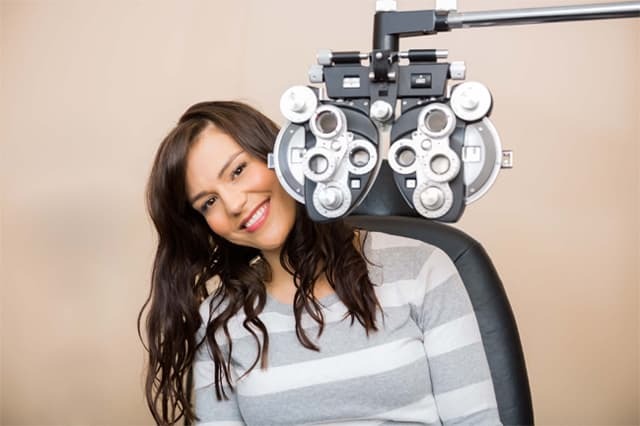 Eye exams as low as $64 Learn more about our eye exams. Contact lens exams as low as $109. 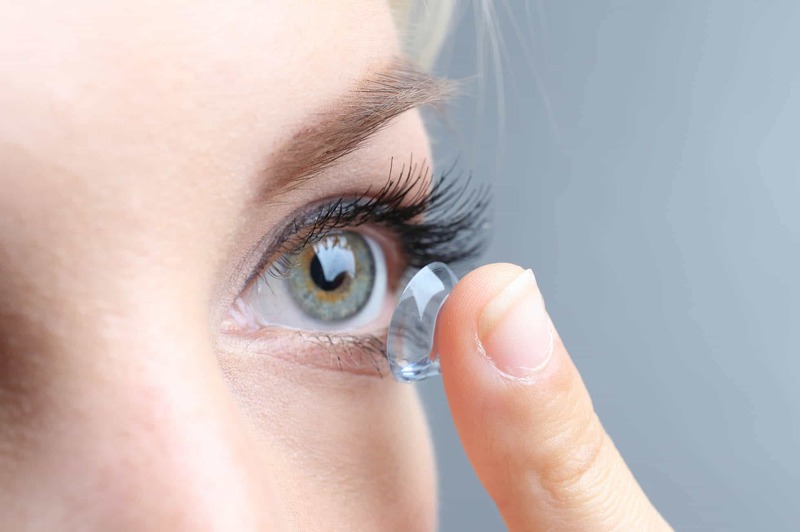 Learn more about our contact lens exams. 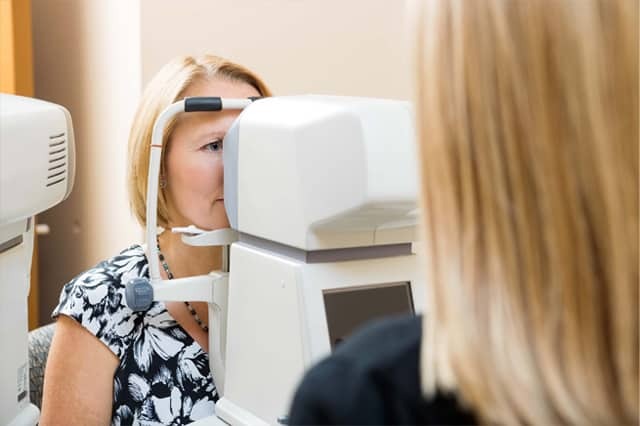 We perform a routine glaucoma exam during your visit to see if you are at risk. We do not turn away walk-ins for a person with red-eye. Stop in today, your eyes are important! 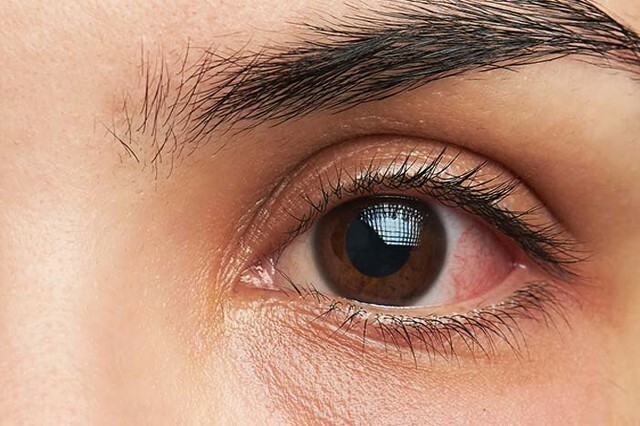 Learn more about what makes My Clear Eyes great! Don’t wait, schedule your next appointment today! 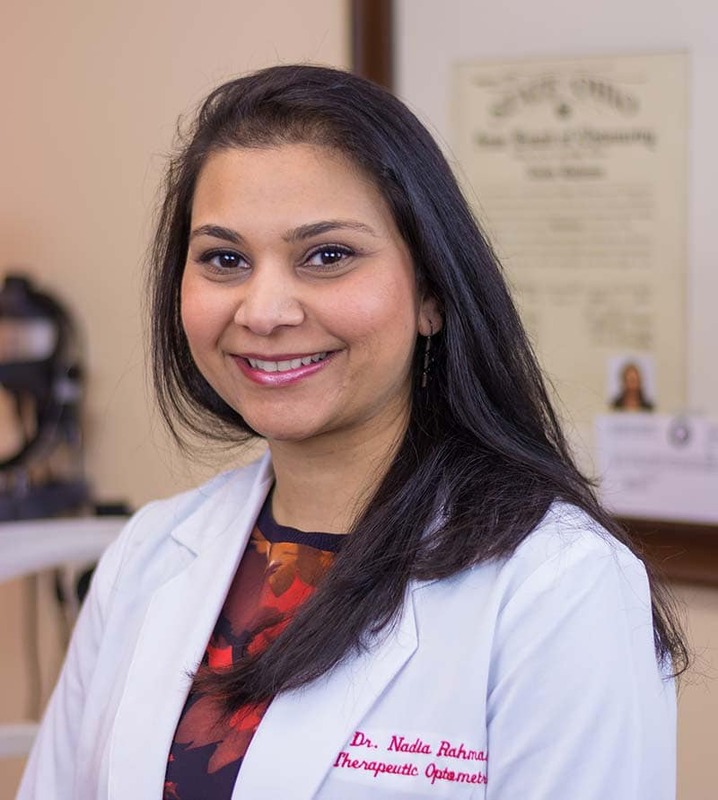 Dr. Nadia Rahman, founder of My Clear Eyes, has been providing the highest quality of eye care in the greater Cleveland area for the past seven years. Today, just as she has demonstrated for over a decade now, Dr. Rahman strives to deliver the most modern treatments available, while providing round-the-clock, personalized support that sets her company apart from other eye care centers. A native of Houston, Texas, Dr. Rahman graduated with her doctorate degree from the University of Houston College of Optometry and went on to do her clinical rotations with a lasik institute and ophthalmology practice. Dr. Rahman specializes in cataract co-management and enjoys helping patients ease through the healing process of post-op. Best known for her compassionate nature, Dr. Rahman stops at no end to ensure her patients receive the highest quality of care possible by remaining available around the clock. Dr. Rahman is also experienced in treating glaucoma, viral and bacterial infections and diseases in both adult and pediatric patients. As a glasses and contact lens wearer herself, Dr. Rahman takes pride in her work by providing the best care she can and educating her patients in their visual health. In her spare time, she volunteers and performs vision screenings at local schools and in her community. She enjoys traveling and spending time with her family. 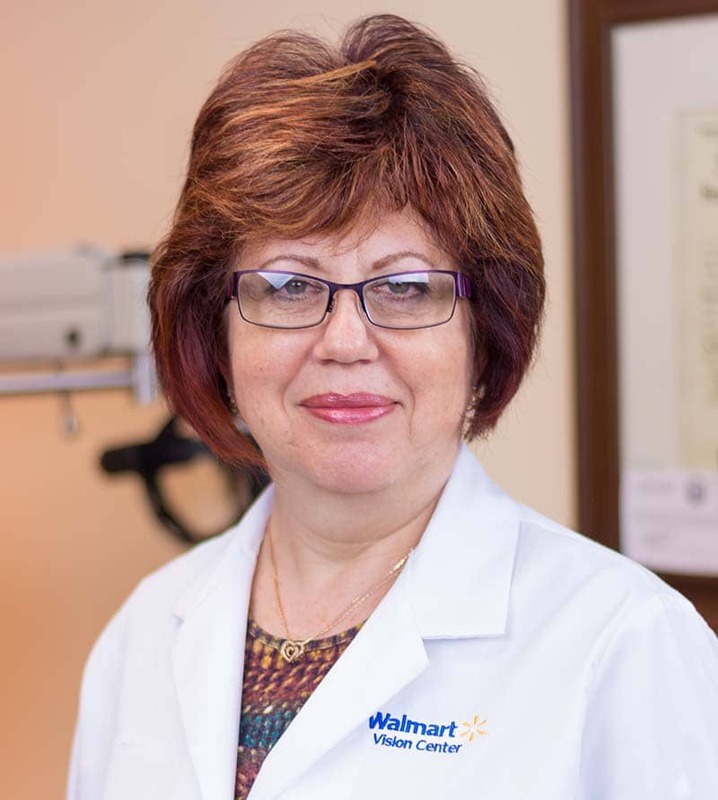 Kathy has been with Dr. Rahman for the past 7 years as the optical manager. She is a dual-licensed (spectacle & contact lens) optician and can help Dr. Rahman in any area when needed. 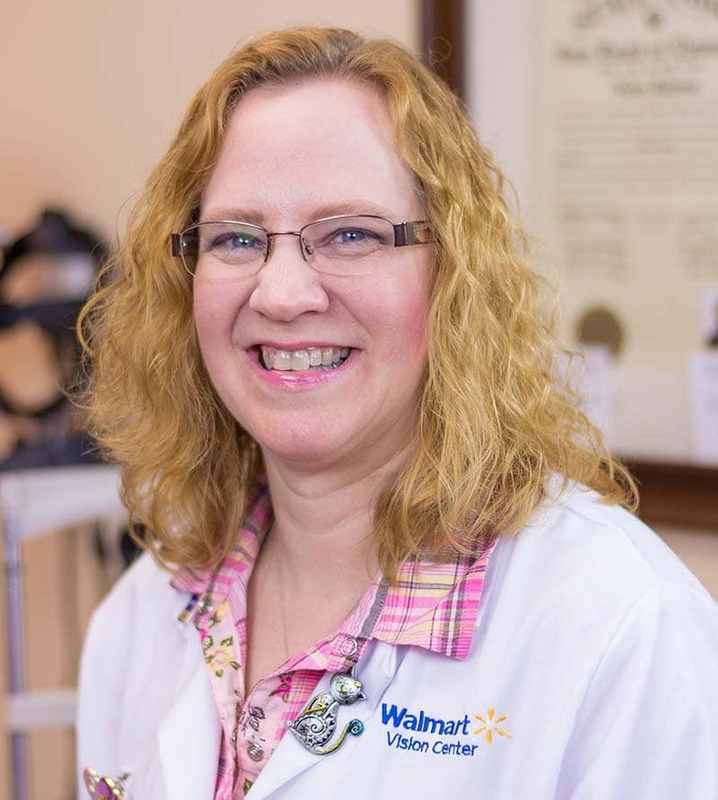 Her love for optometry and dedication to her job shows through in every aspect of work. Any time of day, she is available to lend a hand to Dr. Rahman and the staff. In her spare time, Kathy enjoys reading and visiting her children. Teri is an important part of our daily office routine. She works hard to ensure a smoothly operating clinic and has been with the Eastlake Vision Center for the past four years. Terri enjoys spending her free time with her husband and cats, and also hosts a local radio program. Lyuda’s passion for the company and her work shines through every day at the office. 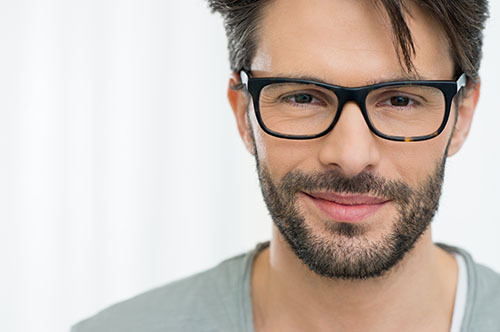 Lyuda has lab experience with cutting and grinding lenses, adjusting frames, and fitting prisms for patients with double vision or a lazy eye. She also loves frame styling and enjoys recommending bold choices when selecting frames. In her free time, Lyuda enjoys spending time reading and with her family.